BSNL and MTNL customers are likely to get free roaming service across the country soon. 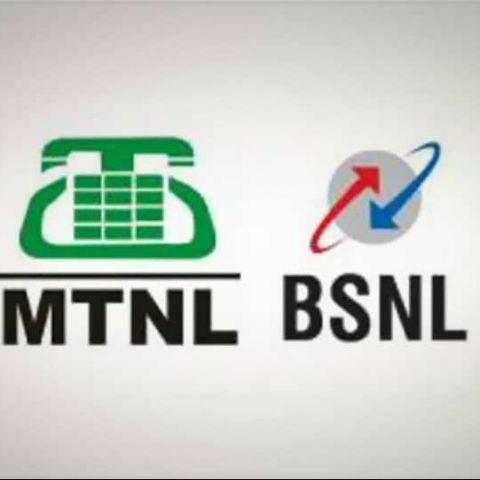 State-run telecom operators Bharat Sanchar Nigam Ltd (BSNL) and Mahanagar Telephone Nigam Ltd (MTNL) have joined hands to use each other's infrastructure, including buildings, mobile masts and international long-distance phone networks, to provide pan-India services to their customers. As per the agreement, MTNL will utilise BSNL's network to provide national roaming service for its users, except in Delhi and Mumbai. BSNL will use MTNL's network to offer roaming services to its customers in Delhi and Mumbai. Also, MTNL would provide all its NLD (national long distance) traffic to BSNL, excluding the traffic between Delhi and Mumbai. It's notable MTNL operates in Delhi and Mumbai, while BSNL operates in the rest of the country. “In the NCR (National Capital Region), leaving Delhi, where BSNL customers is on roaming, he is not charged for roaming. We would like to enlarge that area individually on pan-India basis so that mobile customer does not pay any fees for roaming,” Business Standard quotes BSNL Chairman and Managing Director R K Upadhyay as saying. As per the current arrangement, MTNL and BSNL do not charge roaming fee for mobile Internet services. MTNL CMD A K Garg says the two telcos now want to bring forth a similar system for phone calls as well. “We have made certain packages in pre-paid where it (roaming) is allowed on payment of small amount but yes once this synergy are there we will work out to have similar situation for voice also,” Garg is quoted as saying.